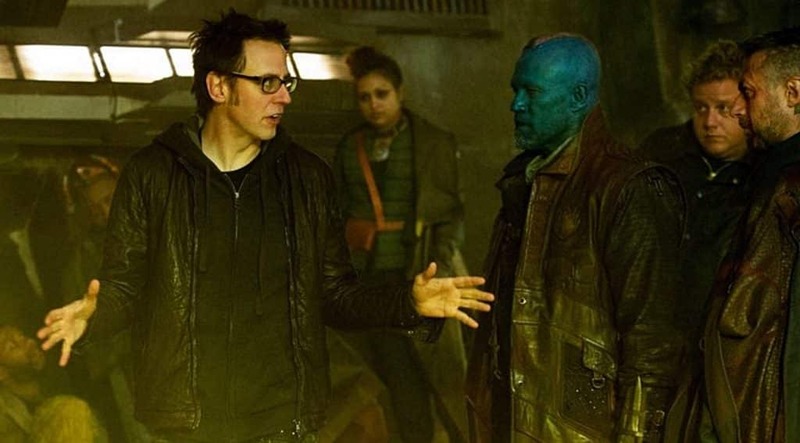 Last Friday, the nerd world let out a collective sigh of relief after the news broke that James Gunn had been reinstated as the director of Guardians of the Galaxy 3 after his dismissal last year over some inappropriate tweets. Despite this however, it still seems as though the highly anticipated threequel may still be some ways off if a recent report on the film’s start date is anything to go by. The rumored start of production comes courtesy of a new listing from Production Weekly, which states that we can expect filming to commence in February 2021. The report also states that the film will use the rumoured working title of ‘Hot Christmas‘. Given that James Gunn will be working on his upcoming DC Suicide Squad reboot, The Suicide Squad, for the next year or so, it makes sense that production won’t start until 2021. It also seems to make sense given that Marvel currently seems to have plenty of films lined up for the coming years including the long awaited Black Widow movie, movies based on The Eternals and Shang-Chi and sequels to both Black Panther and Doctor Strange (Assuming they come back from being dusted of course.). One of the more interesting aspects is the film’s choice of working title, could we be seeing another film in the MCU set over the Christmas period. The last time we saw this happen was in Iron Man 3 back in 2013 – although that didn’t particularly play a big part in the story. Gunn has previously gone on record to express his love for the much maligned Star Wars Holiday Special – even going so far as to mention discussing plans with Kevin Feige to produce one featuring the ragtag bunch of heroes. 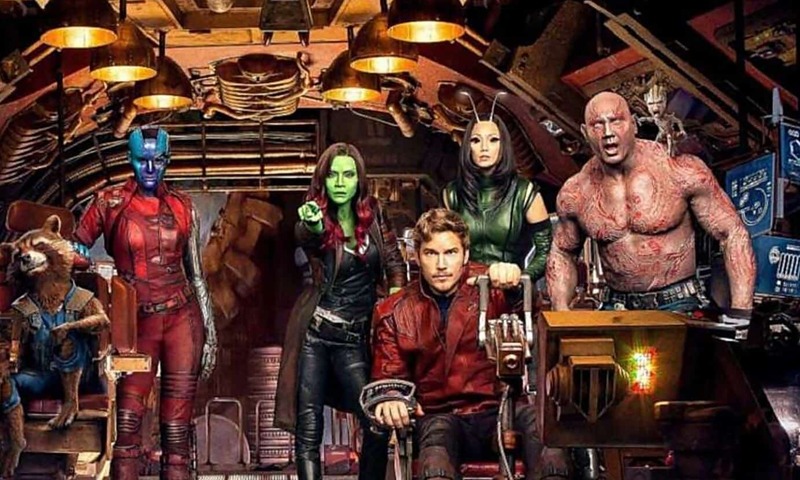 With a February 2021 start date, we can expect to be seeing Guardians of the Galaxy 3 sometime in 2022 at the earliest. Hopefully, we find out some more information in the near future. In the meantime you can check out a couple of the Guardians of the Galaxy in Avengers: Endgame when it hits theaters April 25th. What do you think? Are you happy with this news? What do you want to see in a third film? Let us know below!